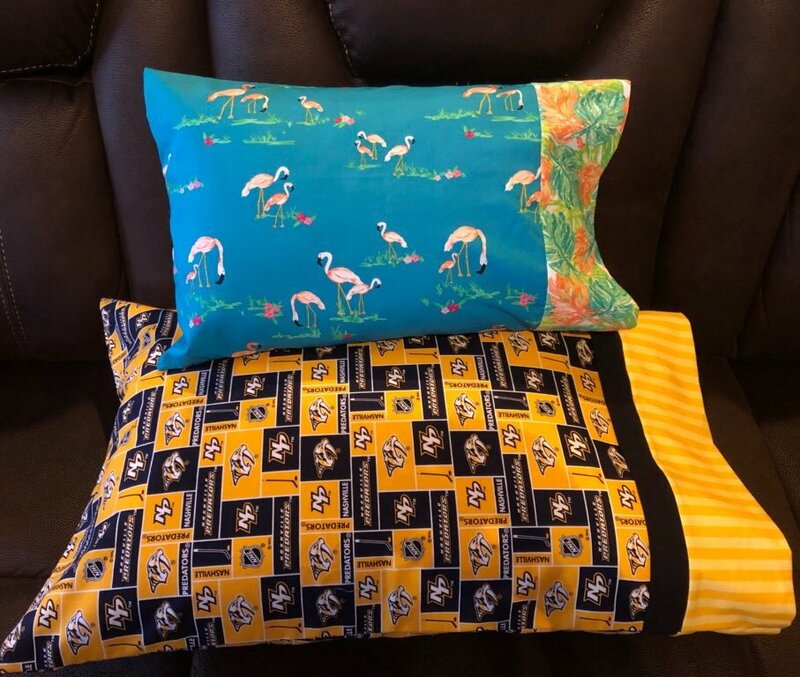 Birthday gifts, teacher appreciation, housewarming gifts, off to college, Christmas - no matter the occasion, these pillowcases are a hit! Try the travel pillow size for your next road trip for your favorite toddler. Please come to class with your fabric pieces cut and ready to get started! Enjoy 10% off Class Supplies! Remember that class fees are non-refundable so double-check your calendar and then sign up to join us! Requirements: Personal sewing machine. See class supply list.